ESA astronaut Alexander Gerst is sharing beautiful photographs from space on his social media pages. Is there something you want to ask him while he is orbiting our planet? Registration is now closed but on 22 August 40 people will be invited to join in person during ESA’s SocialSpace event. 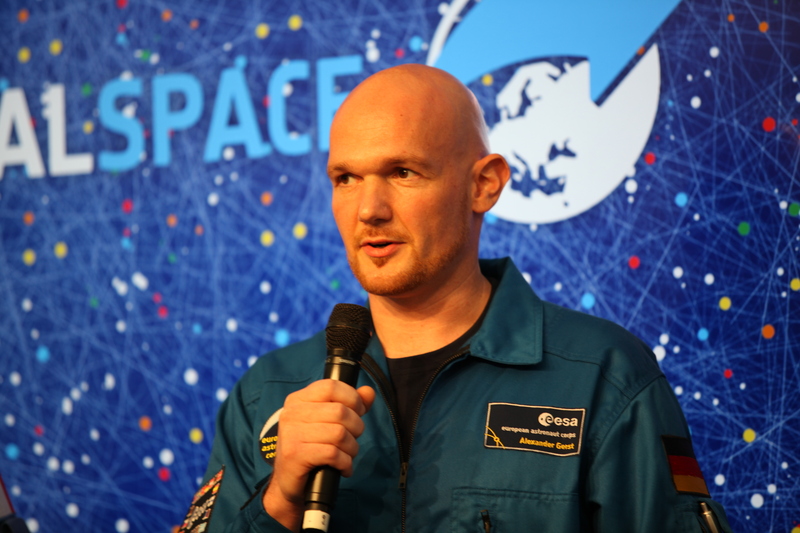 40 followers will join us at the European Astronaut Centre in Cologne, Germany for a SocialSpace, with Alexander joining live through a video call from the International Space Station. 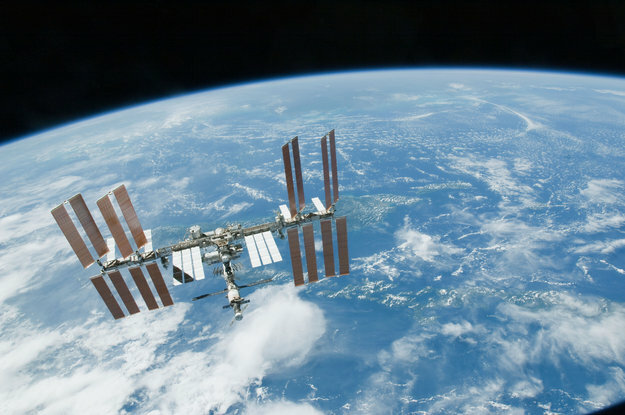 “Last year, NASA used their official twitter account to politely ask us to stop bothering the astronauts on the space station. NASA has undoubtedly spent the past 12 months regretting this hastily-made decision, so we are giving them a second chance to get in on the fun… Get “GISHWHES conquers space” or “GISHWHES [insert other clever phrase]” written on or in something orbiting in space. 400 points if an astronaut poses with the inscription. No photoshopping allowed! A couple of teams cheated last year on the space item and were disqualified. flying so high’ that would make 15 people, including myself unbelievable happy. Lucy Schneider – for and on behalf of Team SewsHigh. Du schaffst es. Aber trotzdem viel Glück. Good luck, Hero! Und bleibt gesund!